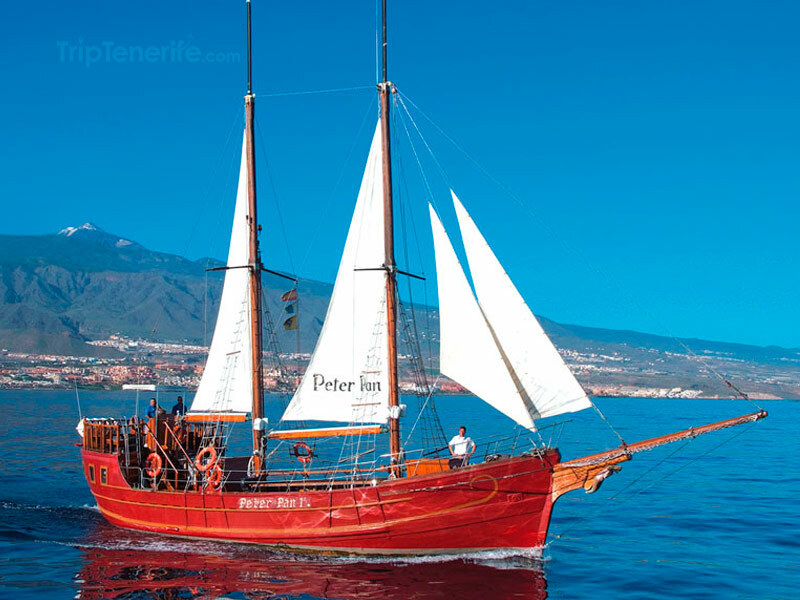 The excursion aboard Peter Pan boat is ideal to make your way through Southern Tenerife, with a very funny boat tour starting from Los Cristianos harbor and sailing along the whole coast of Southern Tenerife for about 3 hours. 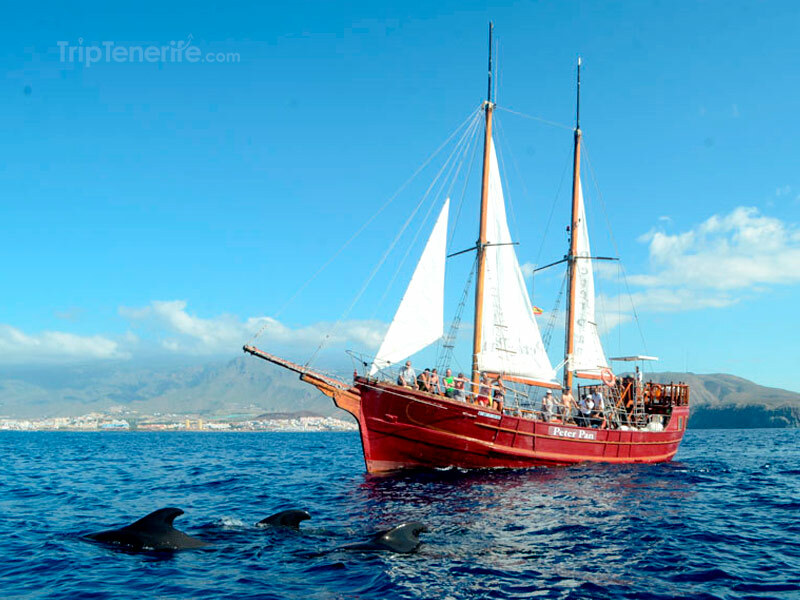 This trip aboard an authentic Portuguese Schooner of the last century, also known as Peter Pan, which plows through the waters of Southern Tenerife, is perfect for children and elderly looking for peaceful activities where to appreciate the power of quiet moments, such as getting aboard a boat, sailing around, taking a quick dip if possible, without pressure or brusqueness that could break this perfect moment of tranquility. 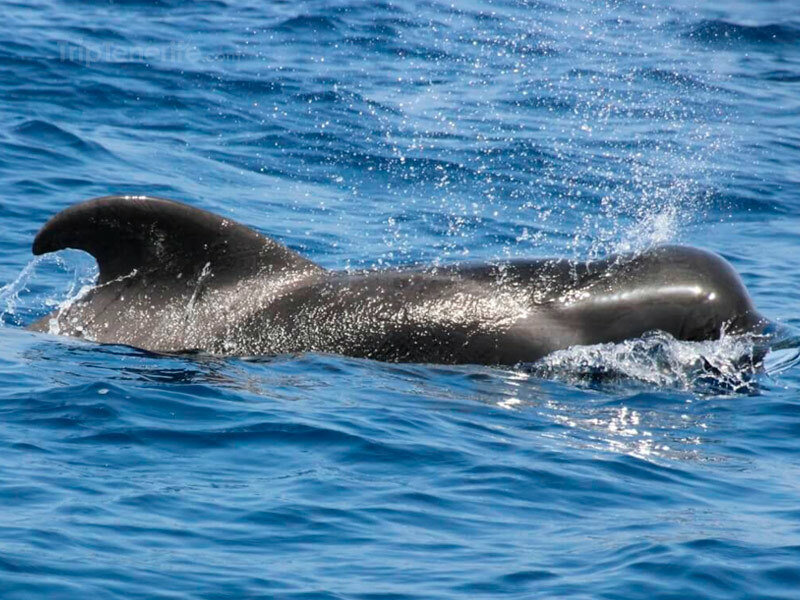 On another hand, getting aboard this pirate boat is not only about sailing around the island, but also enjoying some other activities such as observing dolphins or pilot whales along the way. 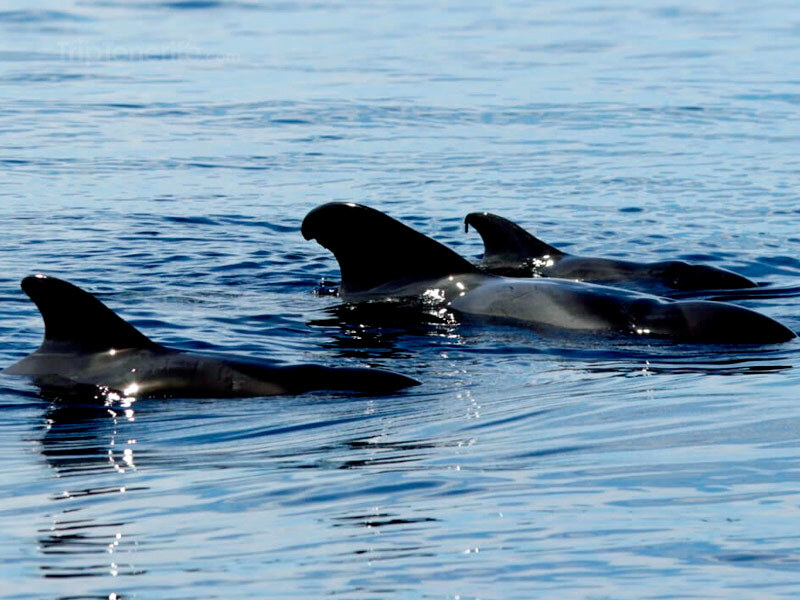 This search for cetacean is making the whole trip even more exciting as you can run from one side of the boat to the other so to see the dolphins or cetacean. 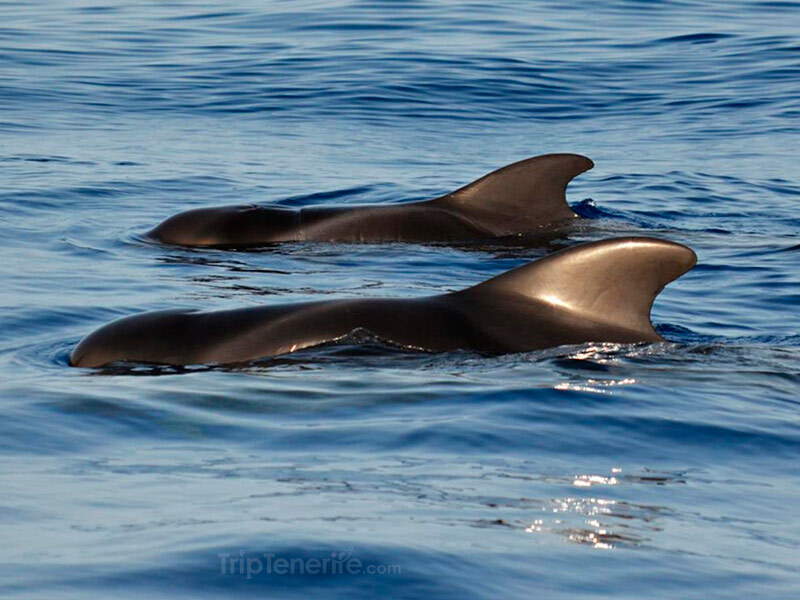 Another interesting activity offered by Peter Pan boat is the possibility of taking a 30-minute dip in open sea when the boat drops anchor in La Caleta or Palm-Mar Marine Reserve and to enjoy, after the dip, a delicious meal that comes at a perfect time after having spent hours in the sea looking for cetacean (Only for the 3 hours trip). 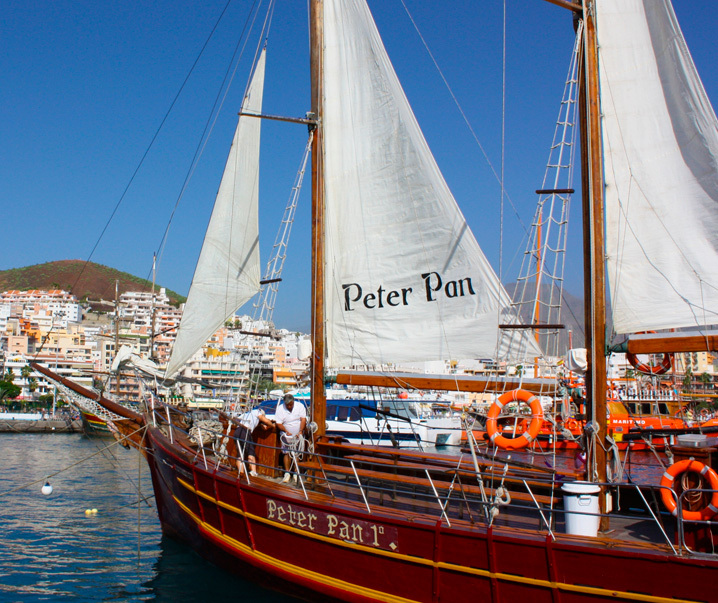 In short, this Peter Pan boat tour is ideal for children and elderly willing to discover the island through activities adapted to their needs. 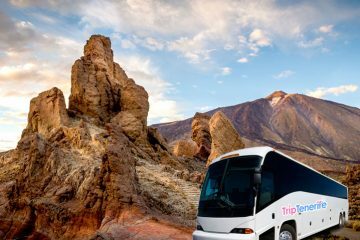 Besides, and it is quite funny, you will also be able to bring back home the DVD of the morning trip, as one of the instructors in the boat takes care of filming the whole excursion. 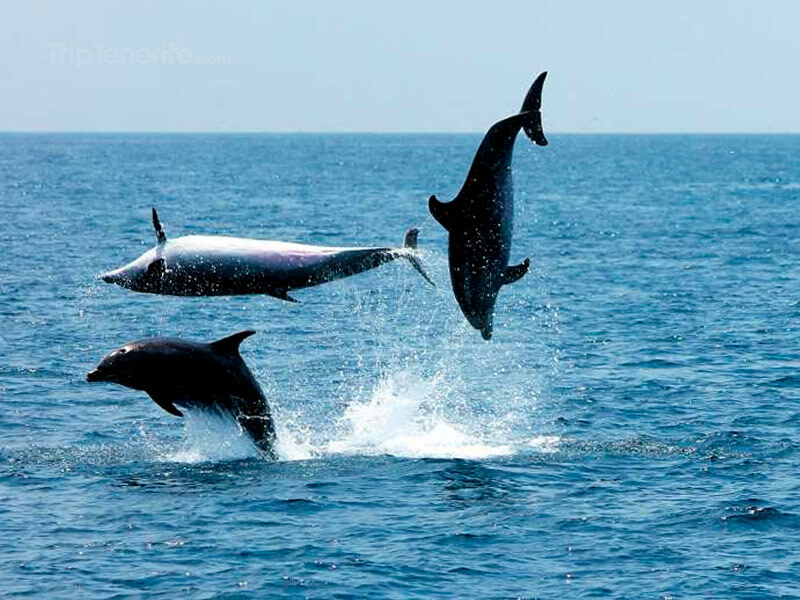 3-hour boat trip: Monday, Tuesday, Wednesday, Thursday, Friday and Saturday at 10 AM. Lunch: Vegetable rice, roasted chicken breast, salad, bread and fruits. 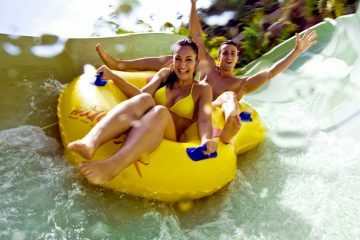 On-board drinks: Water, soft drinks, and, during lunch, beer and wine. 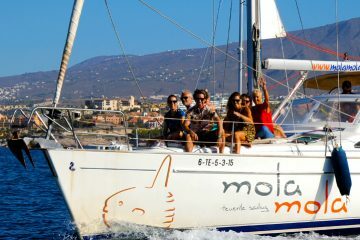 2-hour boat trip: Monday, Wednesday, Friday and Saturday at 1h30 PM. On-board drinks: Water and soft drinks. DURATION From 2 to 3 hours according to what option you choose. DEPARTURE LOCATION Los Cristianos Harbour. The child rate is valid for 6 to 11 years. Free for children under 6 years.